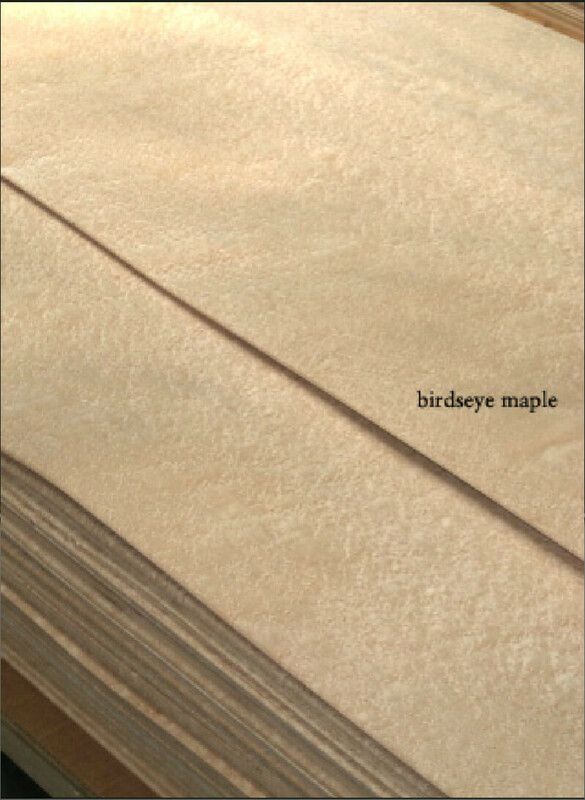 We are the largest processor of birdseye maple in the world. 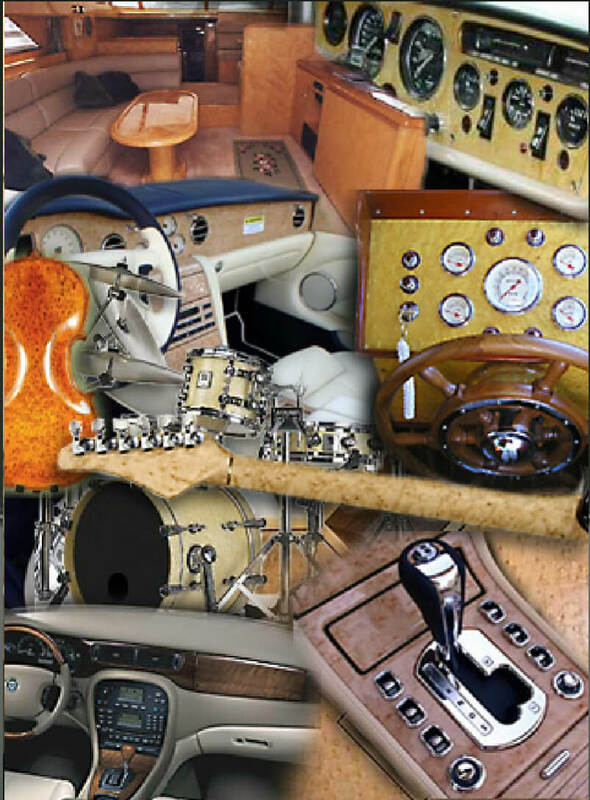 We make solid wood blanks and veneers from birdseye maple for musical instruments, fine furniture, steering wheels, shift knobs, luxury cars and luxury jets. 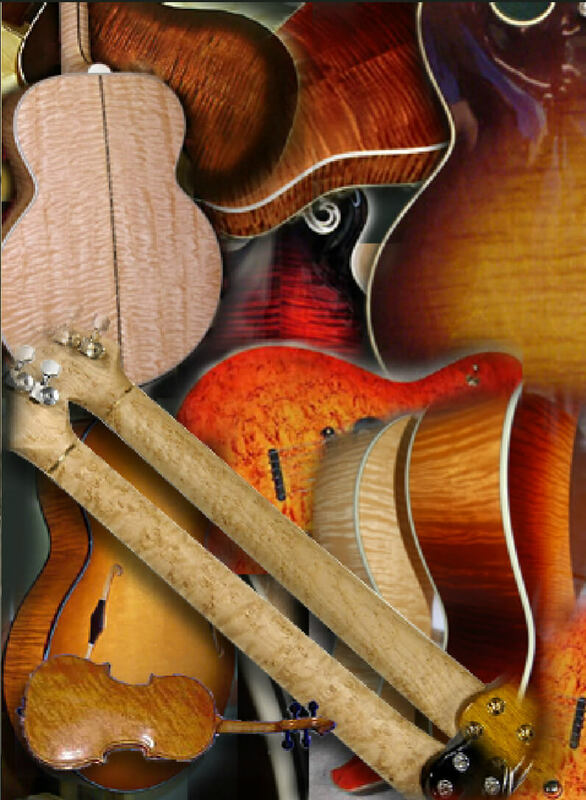 Click on this link to find out about our birdseye maple special offers. Click this link to see a slide show of our beautiful veneers (large PDF).